With broad experience in member-focused and profit-driven events, Katya currently serves as Van Petten Group’s Account Executive Assistant. In this role, Katya is responsible for supporting and executing projects and tasks for event production and management of all member communications and campaigns. 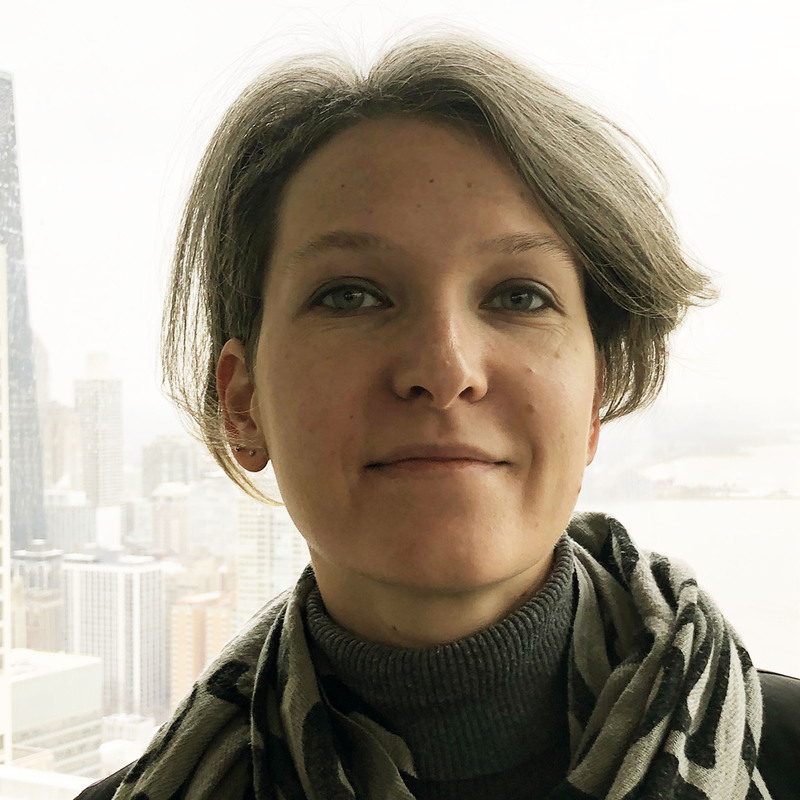 Katya’s passion for impeccability, willingness to learn, connect and find a common ground necessary for fruitful collaboration makes her a great asset for the team at Van Petter Group and our clients. The experience of over 15 years in working with both for-profit and not-for-profit organizations has enabled Katya to excel in providing leadership, member support, helping the organizations stay on top of their daily tasks, as well as keep aligned with their vision. Outside of the organizational environment, as a freelancer, Katya has experience in program and client management. By identifying needs and finding resources, Kayta has produced solutions with timely implementation to meet and surpass clients’ expectations. When you are not at VPG you are: Working on furniture restoration at Jeglova Creative Collective, painting watercolors, rehabbing a building in North Lawndale, rock climbing, participating in Landmark education and spending time with friends and loved ones. What do you want to do when you grow up: I am grateful to report that I am doing what I want in my career now in the present. I would love to integrate more travel into my work lifestyle as well. Greatest achievement: Completing the Landmark curriculum for living and creating the life that I love, both professionally and personally.